lvov, ukraine home of the world's biggest crossword? the ukrainian city lvov has recently installed what might just be the world’s biggest crossword (in physical size). 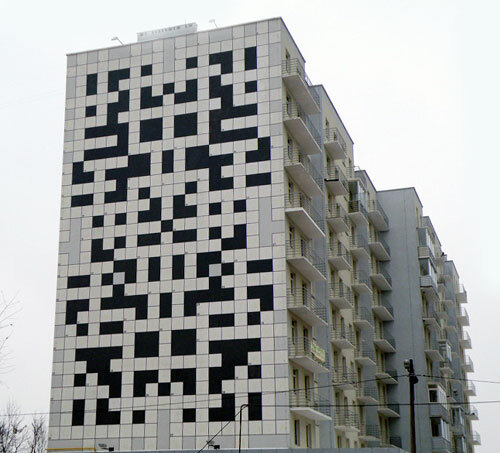 the puzzle covers the entire side of a residential tower block that’s approximately 30 meters tall. during the day the crossword appears empty – with the answers lighting up at night.